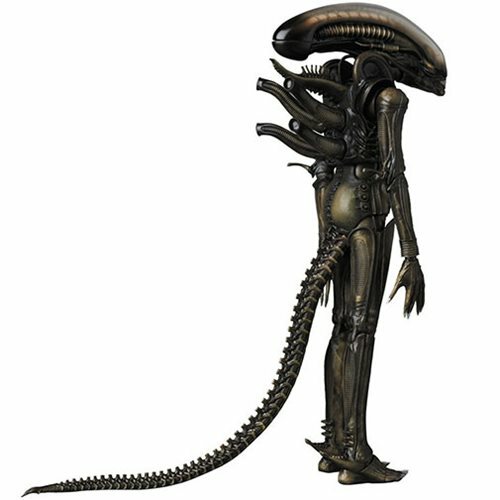 Like to live dangerously? 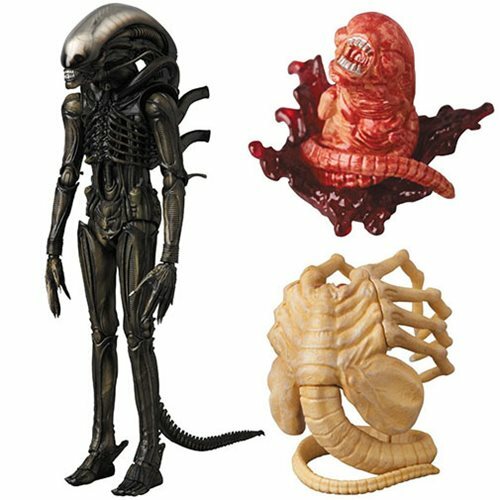 Then order this! 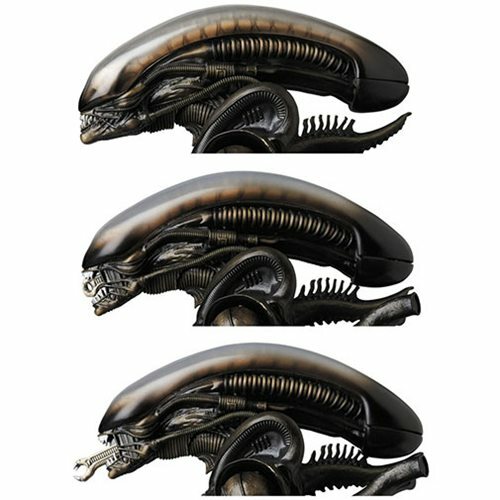 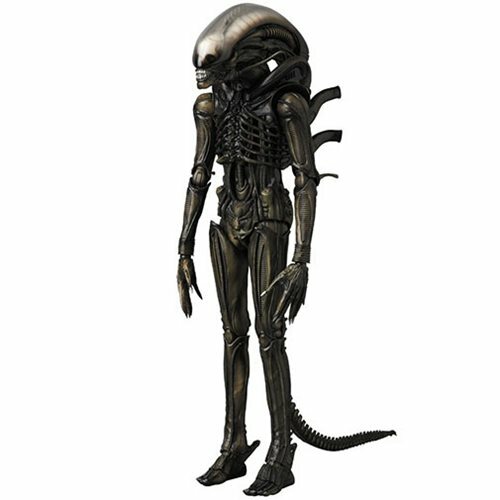 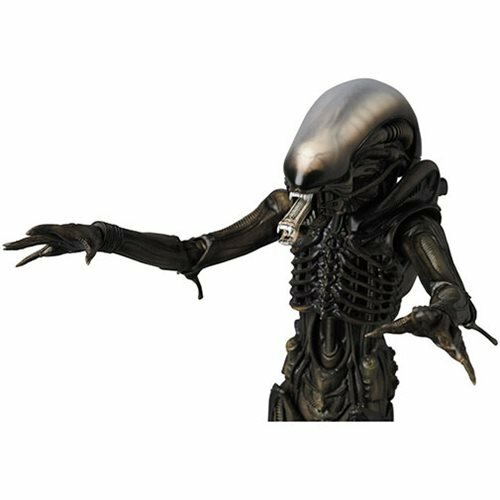 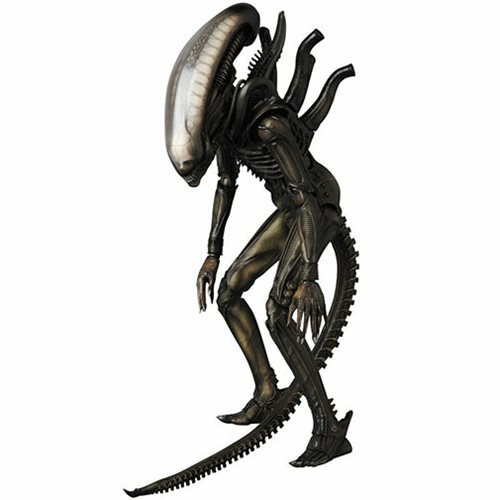 Straight from the classic horror film Alien, comes the Alien MAFEX Action Figure! 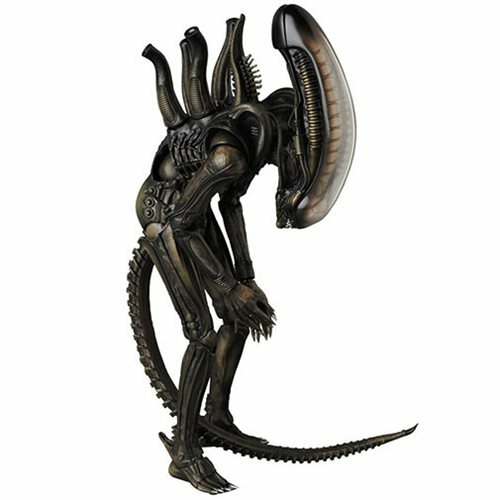 Faithfully reproduce to be film accurate, special joint parts are attached to enable unique poses. 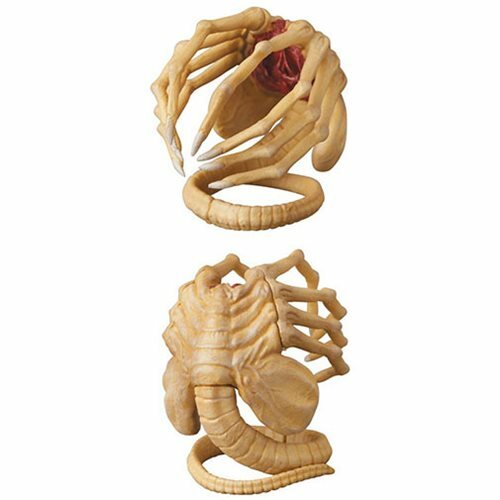 Made of PVC and ABS, this figure measures roughly 8-inches tall, it includes a facehugger and chest burster with effect.